Trippie Redd appears to have stumbled upon the elixir. Trippie Redd appears to have dusted off his contemporary hip-hop family tree, as the young rapper has come to an epiphanic conclusion. In short, he may very well have discovered the elixir of success, which is to say, biting Young "Jeffery" Thug's unimitable style. "I'm telling you, the only way you ever gon' be anything in this industry, is if you make yourself sound like Thug. You trash when you don't sound like Thug. Just sound like Thug." In other words, Redd is essentially claiming that Thug fathered the entirety of the game - or at least, those currently dominating the charts. While the claim is certainly riddled with hyperbole, Trippie is indeed raising an interesting point. 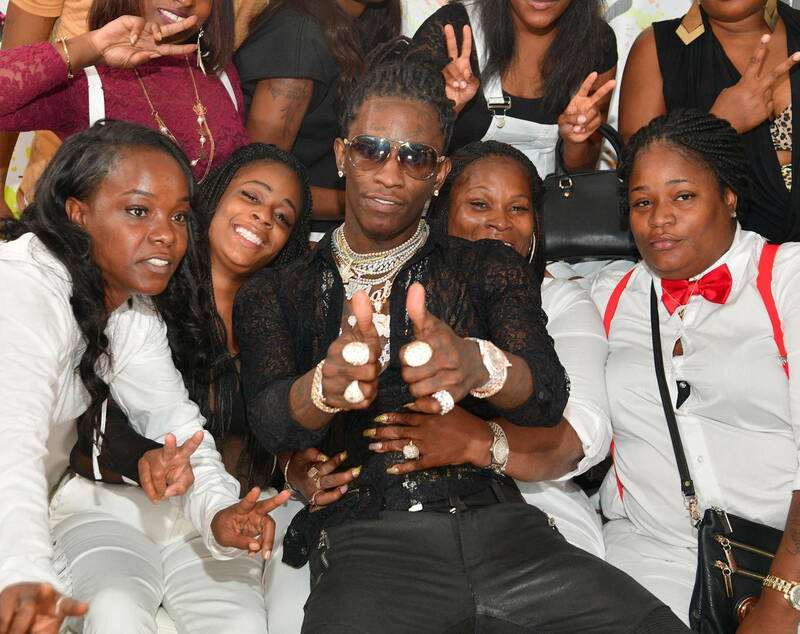 Thug's influence should not go unnoticed, be it for a variety of levels. For one, Thugger's melodic flows can be heard within the DNA of many-a contemporary banger. Likewise for his malleable cadence, which has many a youth turning in double duty on their vocal inflection drills. Though Thugger has never been much of a Billboard chart magnet, his prolific nature and versatility have kept him ahead of the curve; be it the hard-hitting Slime Season series, the masterful and occasionally island-tinged Jeffery, or even the countrified Beautiful Thugger Girls (which I'd bet Lil Nas X had on repeat prior to laying down "Old Town Road). And that's not even touching on his contributions to androgynous fashion. Do you think Trippie has a point? Sound off below.